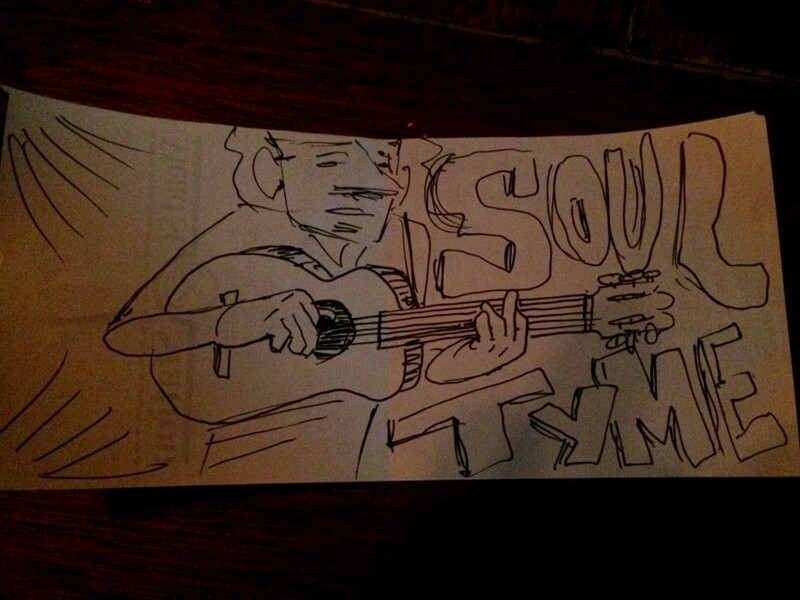 SoulTyme is an acoustic band that plays an exciting brand of American music. With classic covers and originals that span blues, bluegrass, swing, Motown, and funk, SoulTyme is at home in almost any musical situation. SoulTyme has over 50yrs combined experience playing music professionally, and takes pride in being easy to work with, dependable and willing to adapt each performance to meet the needs of the client. 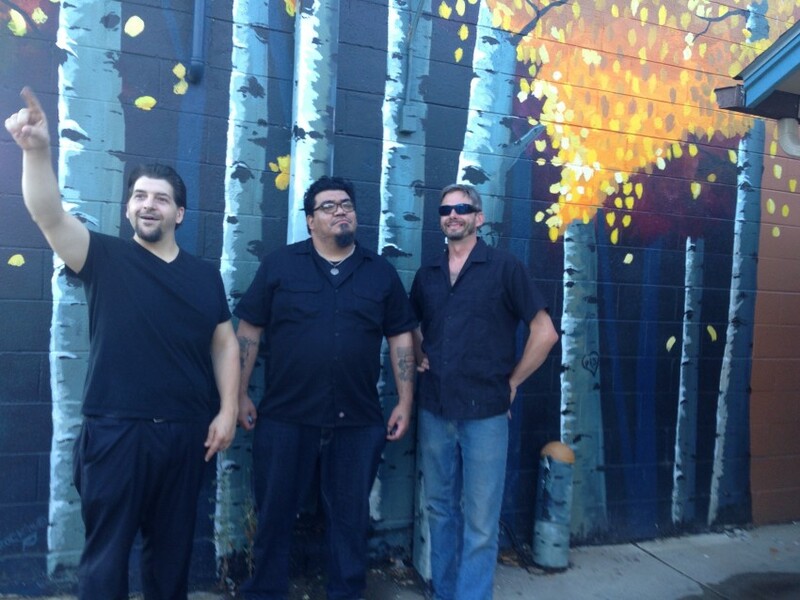 SoulTyme can perform as an acoustic duo all the way up to a 5 piece full band depending on what is needed. We loved having SoulTyme out at our Kick Off to Fall Family Festival! They were super easy to coordinate with before the event, arrived on time & provided a fantastic family-friendly show! They worked with us to make sure the music & vibe was what we were hoping for, and they over delivered. I would highly recommend booking them, and we look forward to working with them again! SoulTyme what an amazing band. They new just what to play. The guys were friendly and so very talented and I will be using them again. We were looking for a group to play at our mother's celebration of life party. She was a banjo and harmonica player herself and we wanted to honor her with a group that could play these. SoulTyme was so professional from the first communications with Mark; he wanted to know full details of the event and what exactly we were looking for the day of the party. The day of the event the group arrived three hours before the start of the party, setting up the PA/sound making sure everything was ready to go making sure they were not in the way when guests were arriving. After setting up they waited until most all guest had arrived before starting their set. This was very much appreciated as it was an open time party from noon until five and it was nice that they didn't start playing when a trickle of guests were there. They were so accommodating with the wide range of blues, bluegrass, cover, just about any genre you can think. What really impressed us is that they knew a very particular song that our mom loved and was able to do it such justice with their vocal and playing. They made the guests feel very welcome by creating a vibe of uplifting and positive energy, always including our mom's name in introduction of a song or after one was played. The guests were pretty much blown away at the performance of SoulTyme and I had many ask me where we found this great group! 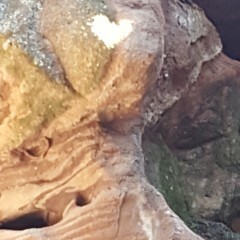 We couldn't have been happier with the whole process of using Gigsalad for connecting us with SoulTyme. We were very pleased we all the members of the group and their attitudes of making great music and a great performance. We can't thank them enough for making this the party that was honoring our mom so successful. 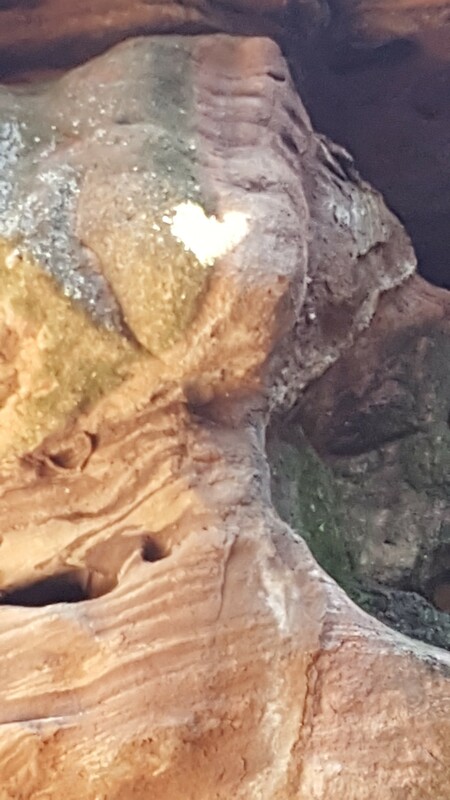 The picture below is the sun shining through on the rocks of the amphitheatre making a perfect heart just above where SoulTyme was playing, I'm sure it was a sign of approval from mom. Thank you, we wouldn't hesitate to use Gigsalad again to find a group or have the honor of having SoulTyme play for us again. These guys were great! They provided swing music and blues for our Valentine's Dance at school. The kids had been learning the Chicken Dance in PE class and Soul Tyme played a great version of it! They were awesome!! 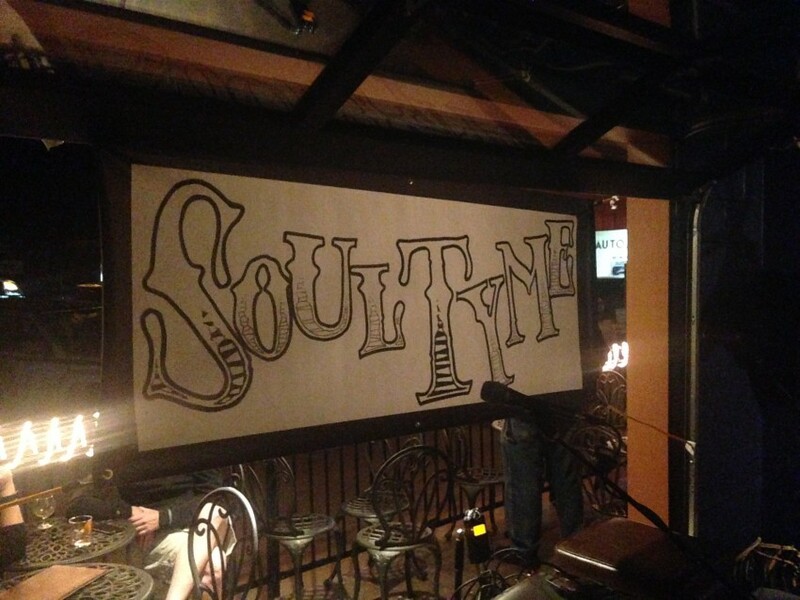 Soultyme could not have been more perfect for our party. They were so easy to work with and very responsive. They were professional and were the hit of the party. They really helped to make it such a special evening. I highly recommend them. These gentlemen were a pleasure to work with. Very professional sound and even better attitudes. They brought all their own gear and they sound great. They have a positive attitude and are very fun with the crowd. Highly recommend hiring them for your next gig. Thanks Chase! We really enjoyed working with you. Thank you for the opportunity, and we hope to play for you again in the future. Cheers! 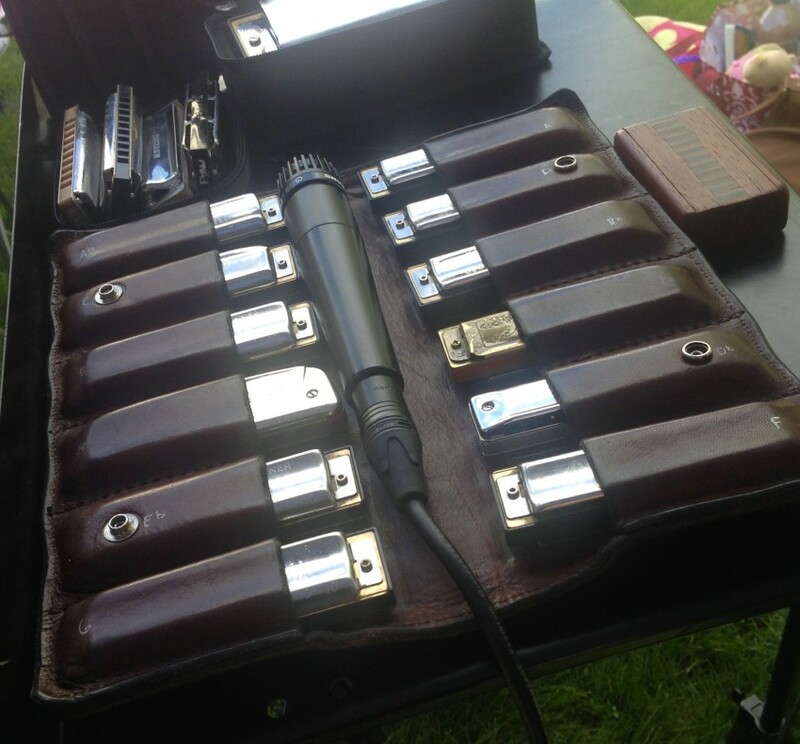 They were so easy to work with and sounded great! Thanks so much! Thanks Jenna! It was a pleasure working with you, and we had so much fun playing for your conference! These guys were great! They were a ton of fun and really easy to work with. Such a unique and fun sound. The attendees really seemed to enjoy them!